A flaky mooncake that look like Hydrangea flower, the first mooncake that i made for this year, buttery, flaky and less sweet, so good! 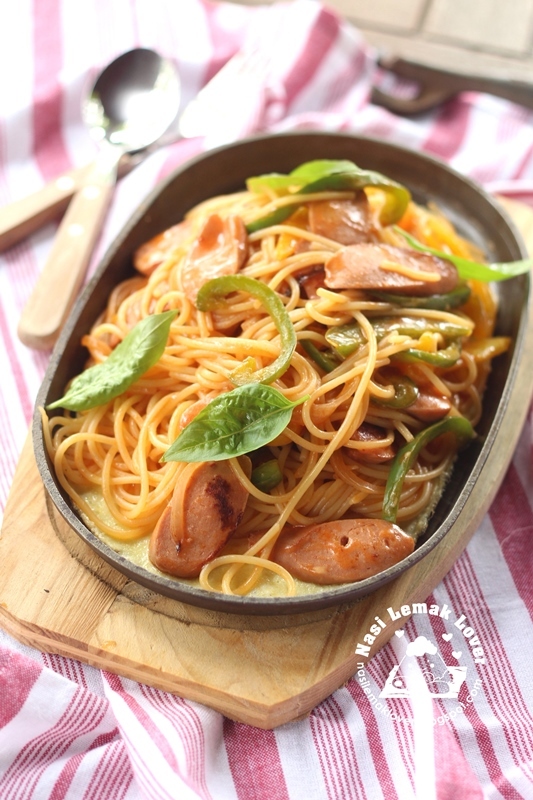 I think this is a recipe that after i cooked, eaten and immediately share it here ^_^ because this spaghetti is very yummy and easy to cook. I got to know this Spaghetti Napolitan from a Japanese movie called " Midnight Canteen" 深夜食堂". 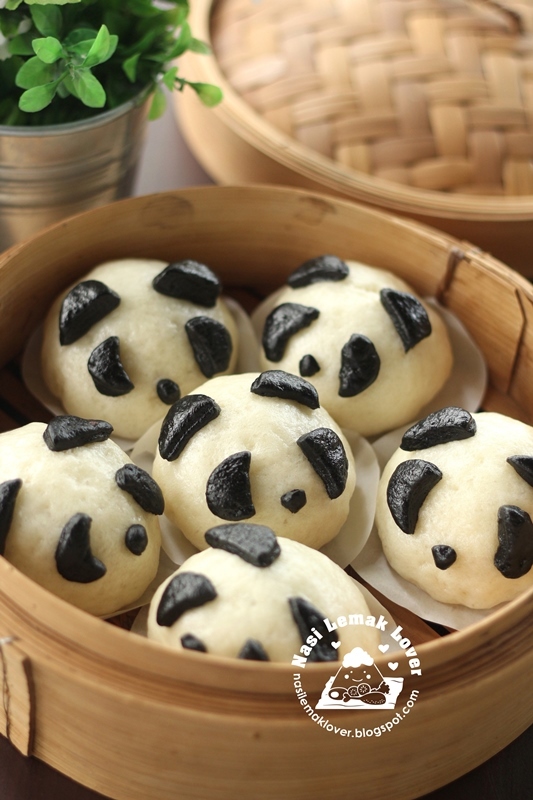 At first i was planning to make panda cartoon character bread buns, but last minutes decided to change it to baozi as baozi look closer to real panda which has two colours, white and black. 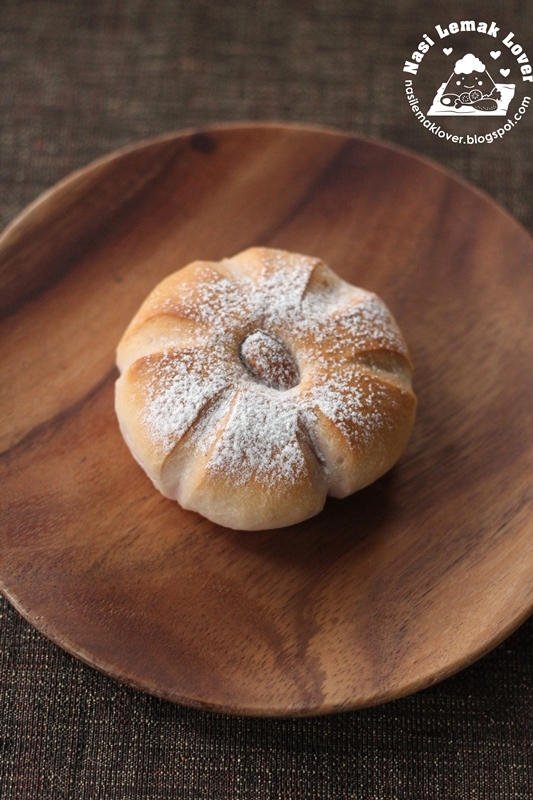 I have been wanting to make Pak Tong Kueh using toddy or palm wine ( sap from palm tree). After i got a big bottle from a seafood restaurant, immediately I use it to make Pak Tong Kueh using a online recipe, but i have to throw away the kueh as it was overly sweet. So i didn't attempt again but instead proceed to make this Huat Kueh also using toddy. The other day my friend Yan Leng sent me a picture of purple sushi which added purple sweet potato into sushi rice as to make it look purple. 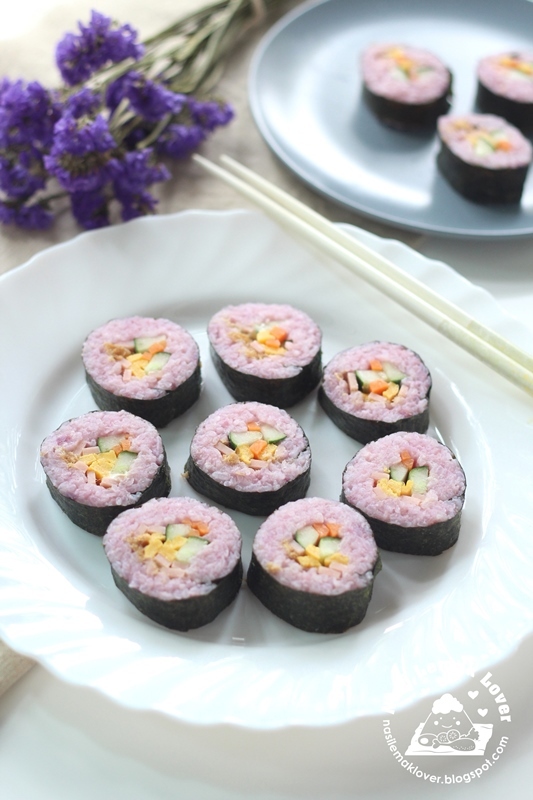 It look so pretty with purple, so once i gotten the purple sweet potato, immediately made these Purple sweet potato sushi for lunch. 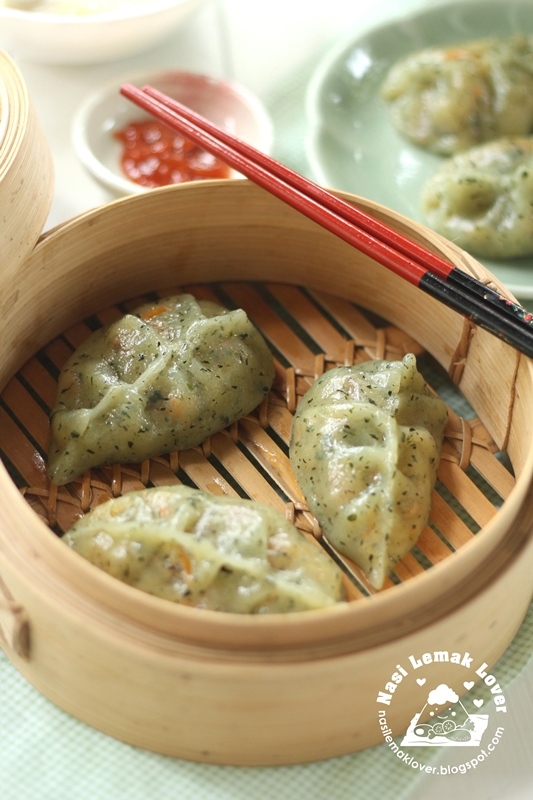 Teochew steamed dumpling is one of the dim sum that i like. I like the vegetable filling that consist of roasted peanuts, so aromatic ! 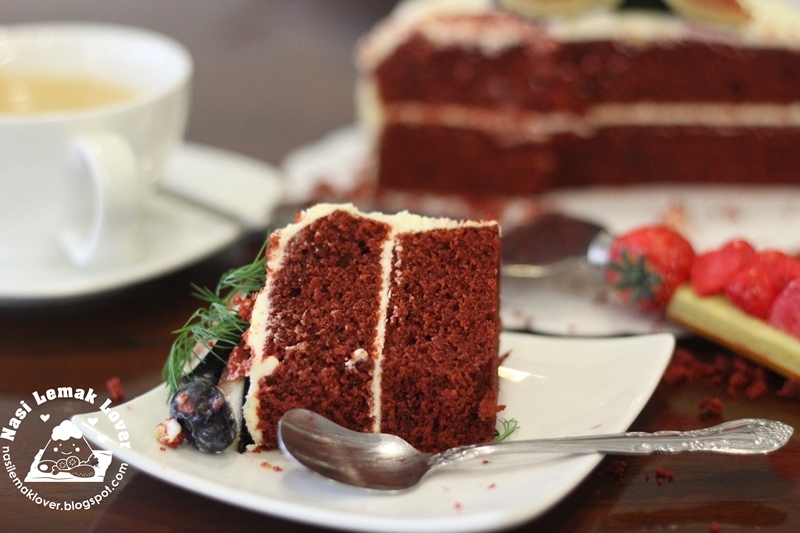 My daughter requested one of her favourite cake -Red velvet cake with cream cheese frosting for her 18th Birthday. Today just wanted to bake some bread for tomorrow breakfast. Since i have homemade red bean paste and mashed purple sweet potato which leftover from making purple sweet potato sushi the other day.So just came out with this new recipe. 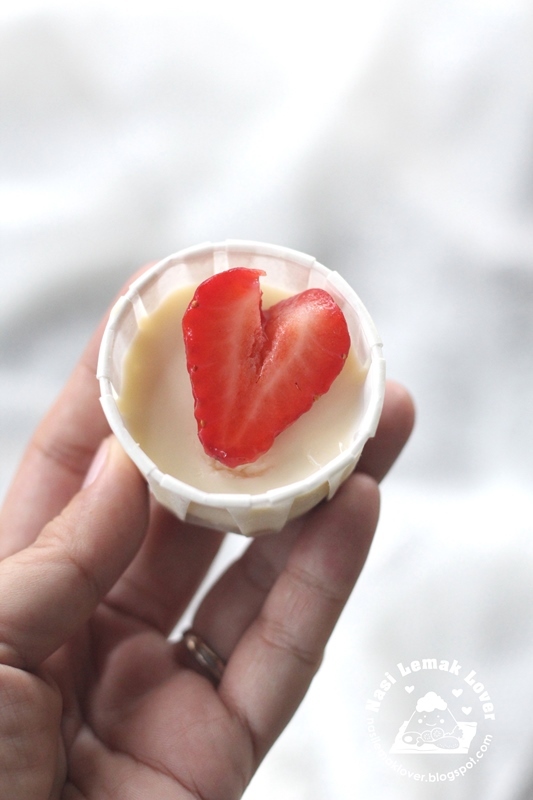 Just like to record this No-bake strawberry cheese cupcake recipe here, that i made for my niece's wedding. 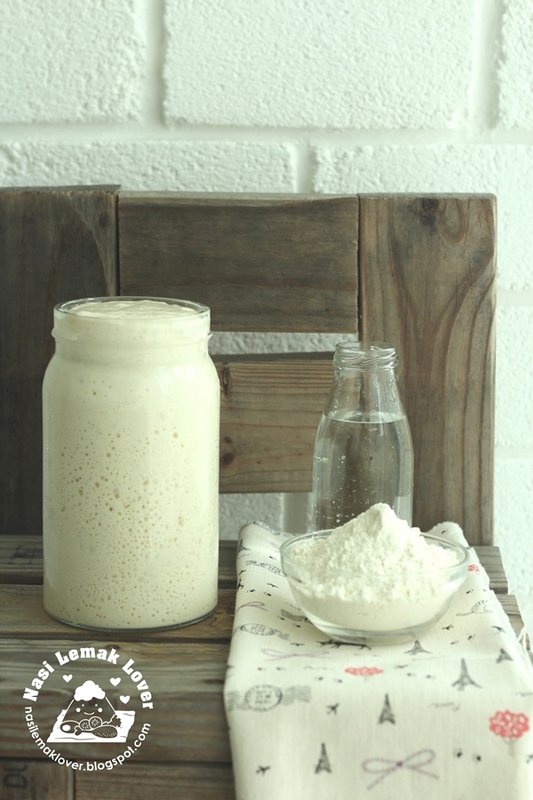 A simple recipe but great taste ! and very suitable for homemade and served as party food. 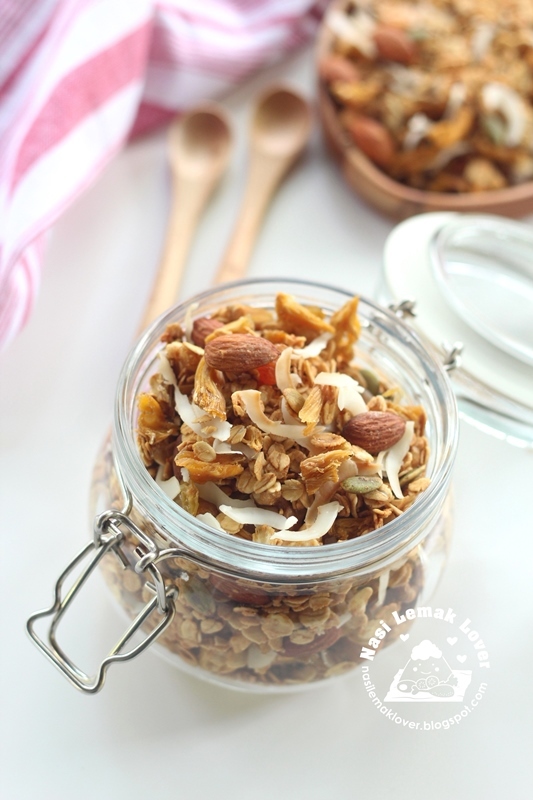 I have been making homemade granola for breakfast, and sometime we also like to eating as snack. 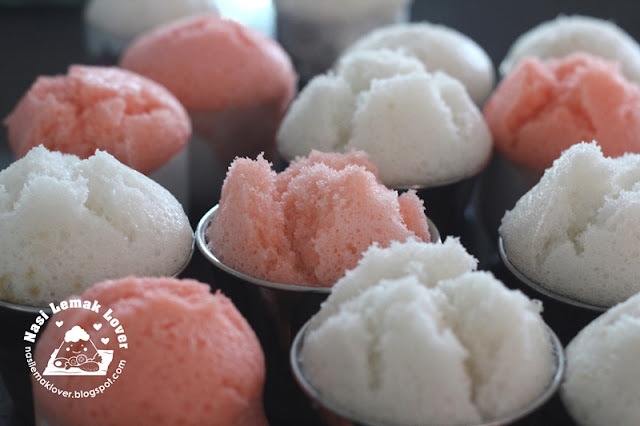 Usually i made it using maple syrup or honey, but this time i tried with gula melaka version, and added homemade dried coconut flakes and pineapple , so tropical feel ! I created five colours of Siu Mai three years back, as to represent Chinese five elements 五行色. 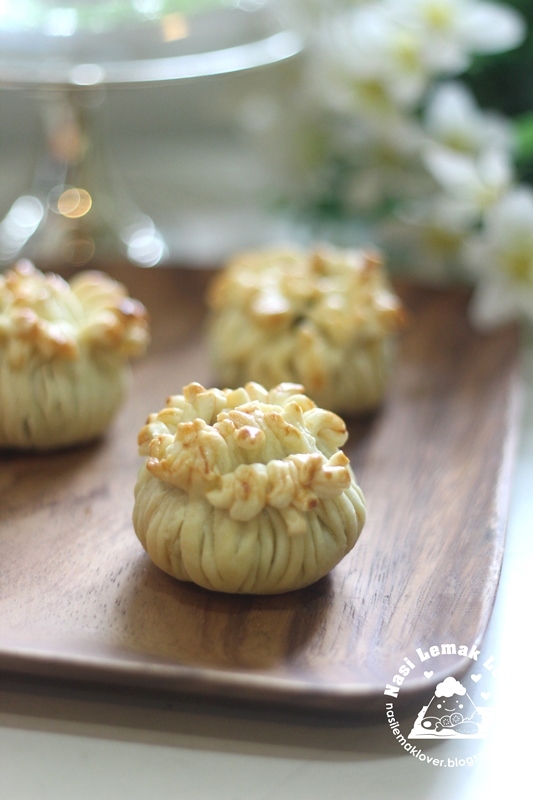 When May invited me to make Siu Mai together for BREE event, immediately i think of to make apple flavour from the earlier five elements Siu Mai . 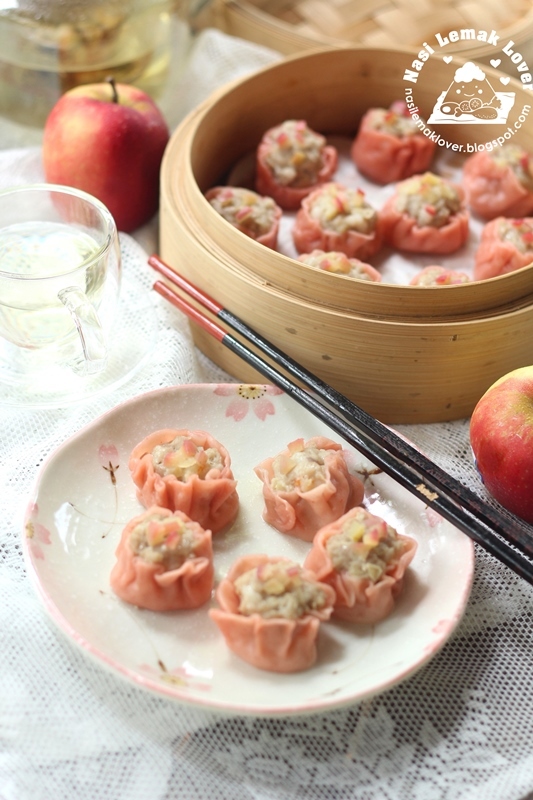 As apple flavour Siew Mai was the most yummy Siu Mai among the five type of Siu Mai.